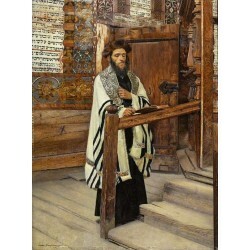 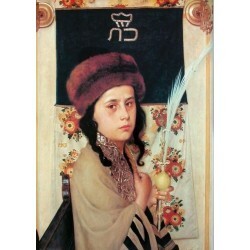 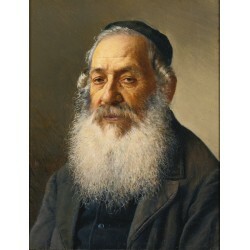 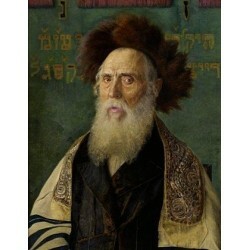 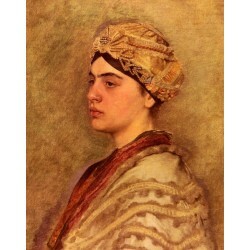 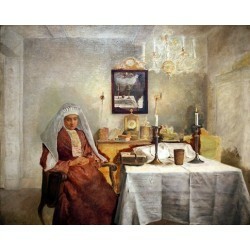 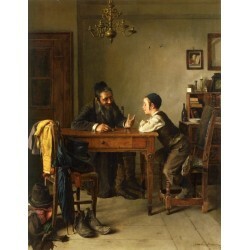 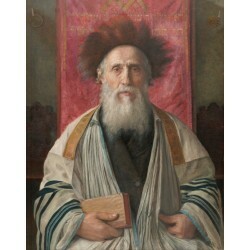 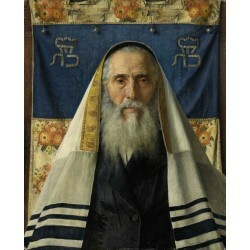 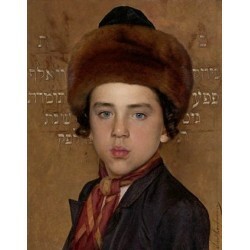 Isidor Kaufmann (Hungarian: Kaufman(n) Izidor, March 22, 1853, Arad - 1921) was an Austro-Hungarian painter of Jewish themes. 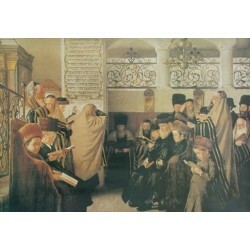 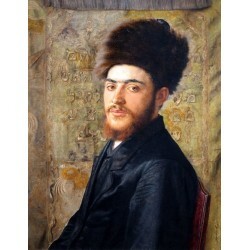 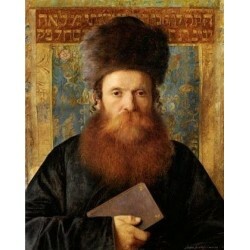 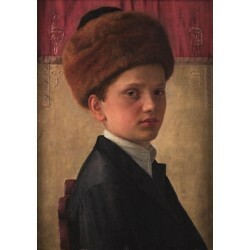 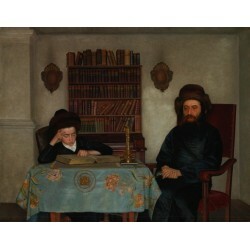 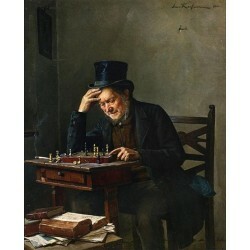 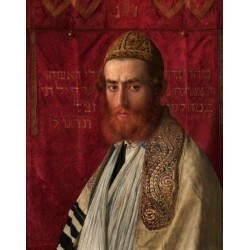 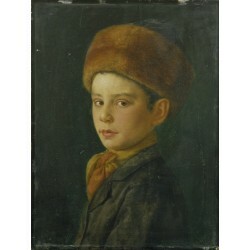 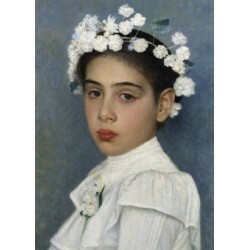 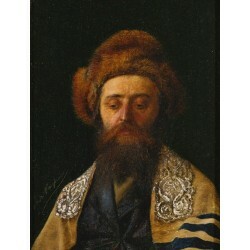 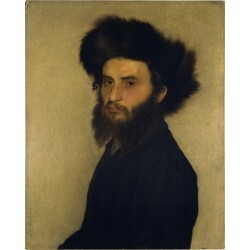 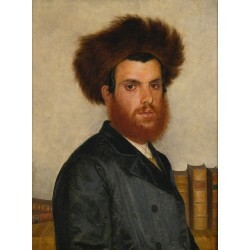 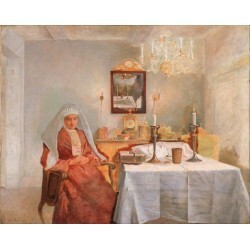 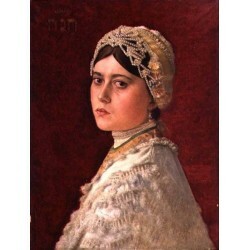 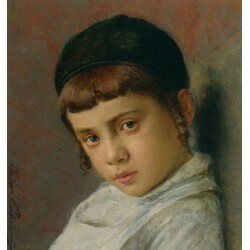 Having devoted his career to genre painting, he traveled throughout Eastern Europe in search of scenes of Jewish, often Hasidic life. 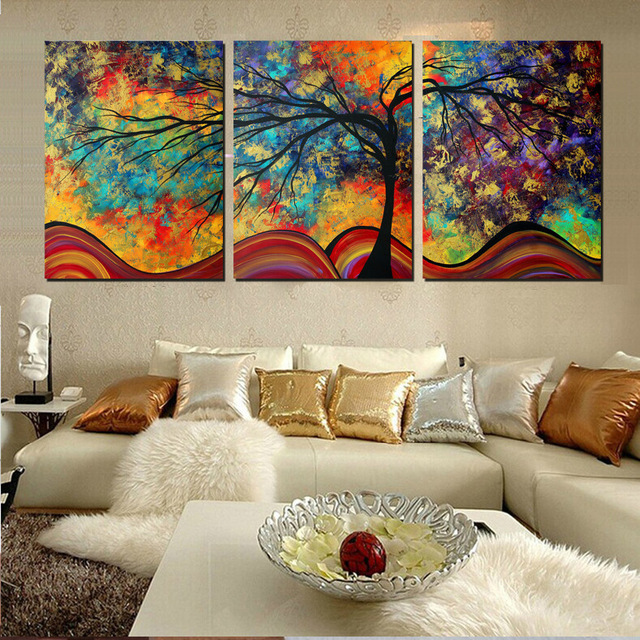 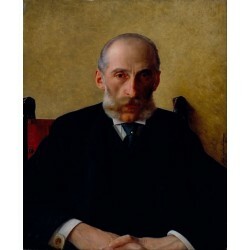 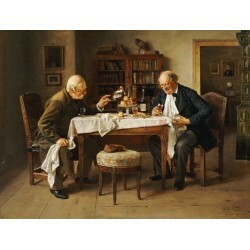 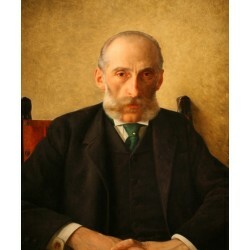 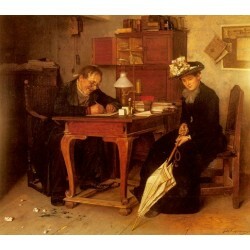 Isidor Kaufmann There are 33 products.